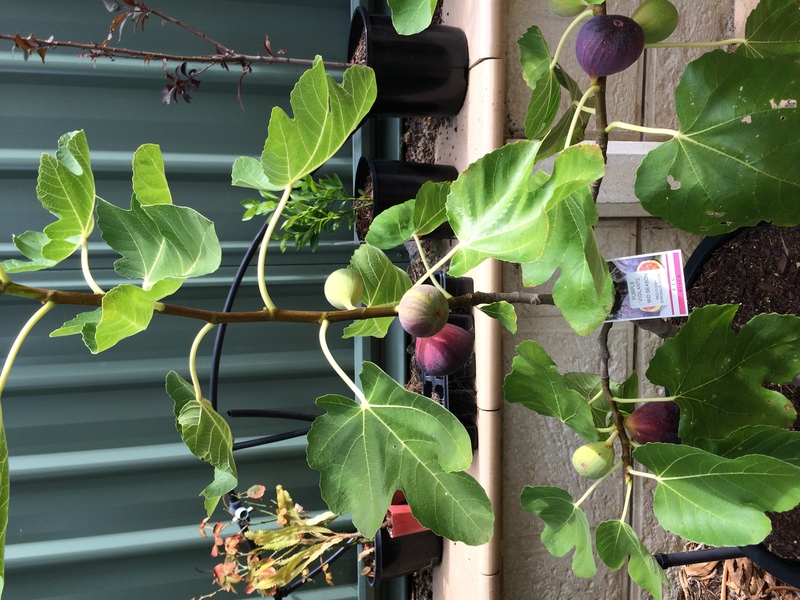 I went to the Perth garden festival on the weekend and picked up a fig called “Purple Vigilante”. 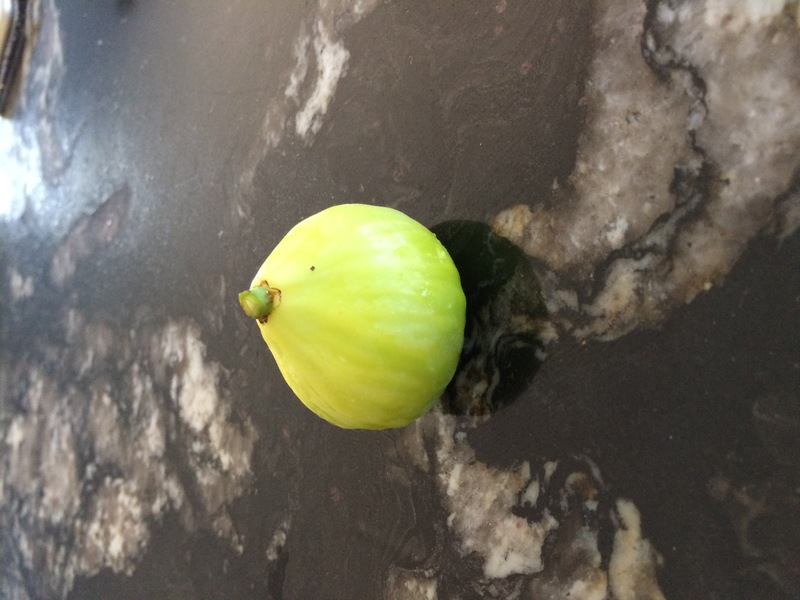 Has anyone grown this fig? How does it compare to the common ones like Black Genoa and White Adriatic? Other varieties I saw were Harbargen Large, Sicilian, St Dominque Violette and Jenny Smith Blue. I bought the fig because the label said strong flavour. St Dominique Violette was going to be my next choice. I’m hoping that Purple Vigilante doesn’t turn out to be a dud. You will know it in a year or two. Please report on the taste test result when you come to that point coz we might encounter the rare fig cv in our exotic fruit journey somewhere. I didn’t know about the garden festival, where was it? 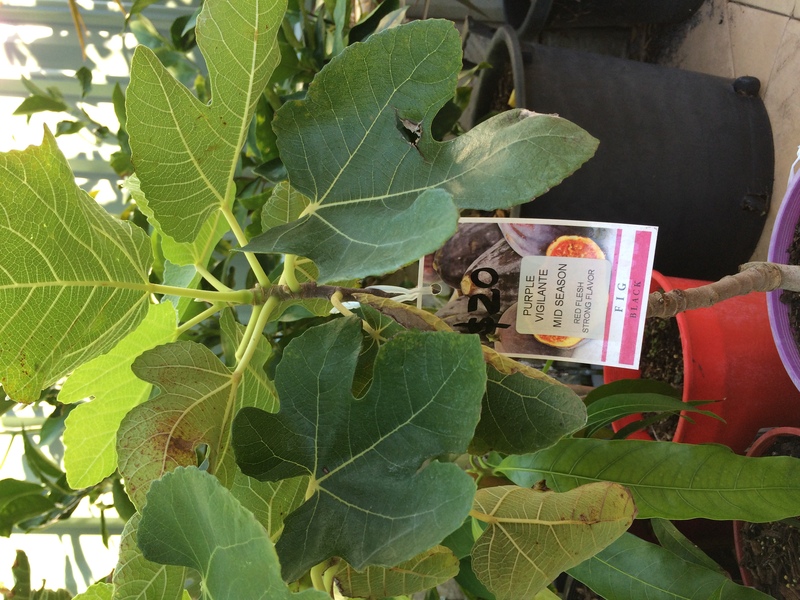 ATM i have 3 fig cv's namely; black picone, dwarf fig brown and LSU Gold. They are still juvenile, though i allowed them to fruit this season. I was beaten by my wife, my eldest son and the birds to the first harvest so I can't really describe the flavor. Maybe next season if I am lucky. The garden festival was at McCallum Park in Victoria Park. I bought my Purple Vigilante from Joe at the Tass1 stall. If I get any fruit from it next year I’ll be sure to give a review. David, how come you chose to keep the Brown Turkeys over the other figs? Are they easier to keep small in a pot? 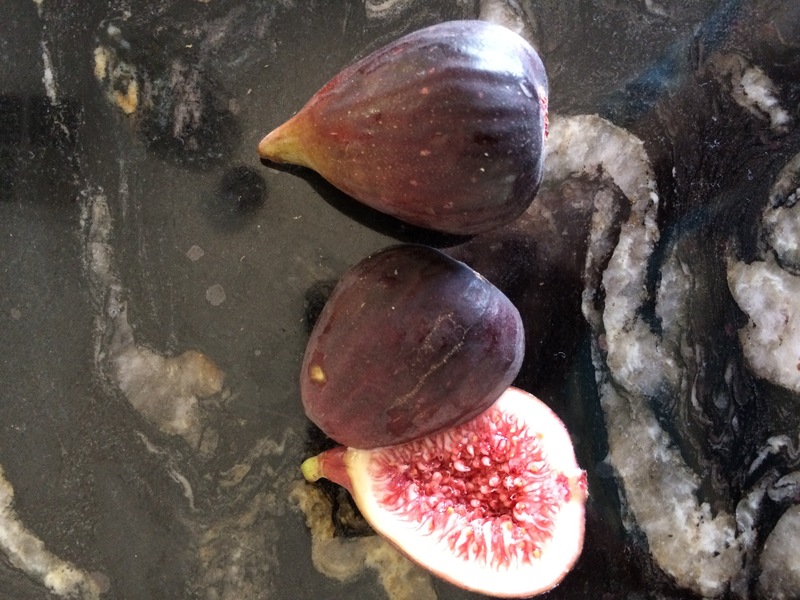 Sad to hear the bad news Fruitylicious, you’ve gotta be quick when the figs are ripe! I’ve got an unknown variety off a friend that fruited this year I think it might be White Genoa or Exell, I’ve attached a pic. 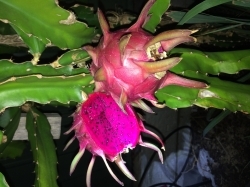 The tree is still very small, less than a meter so the fruit might not be representative of a mature tree. 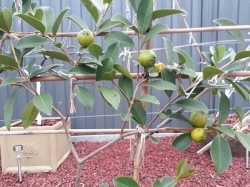 The fruit is very sweet with good flavour and turns yellow when mature. My friend gave it to me thinking it was White Adriatic, which it obviously isn’t . Any ideas what it might be? I like Brown Turkey too but the ones I grew in the past always had a problem with the figs becoming dry inside. I might try growing them again in pots and see if it makes a difference. 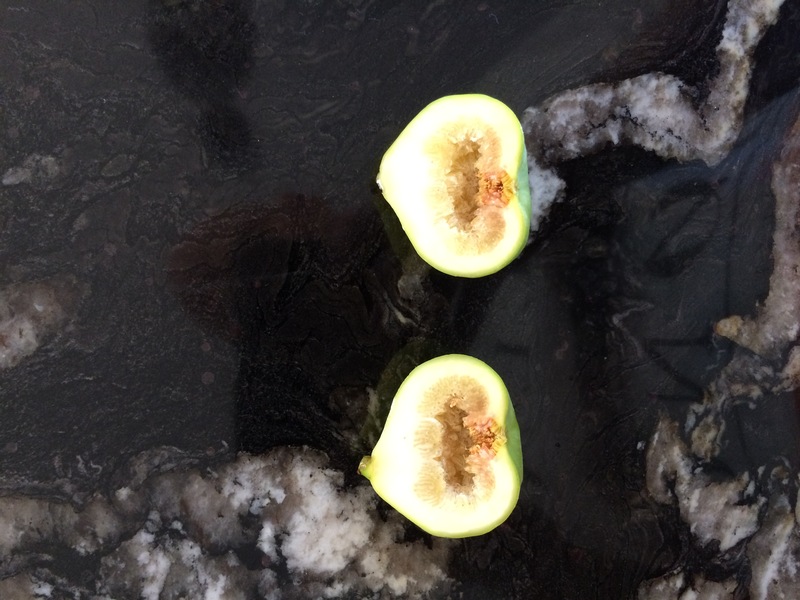 The commercially grown Brown Turkey figs are pretty good here and are twice the size of the Black Genoa figs. From the photo I think it may be Excel. Brown Turkey needs more water to get moist and it is easy to control if you grow in a pot. 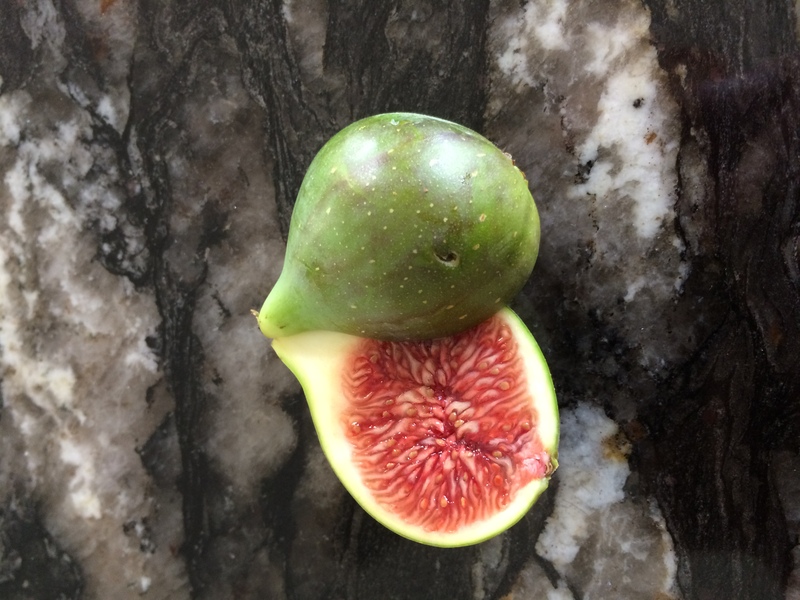 White Adriatic is one of the best Fig which has red juicy pulp. 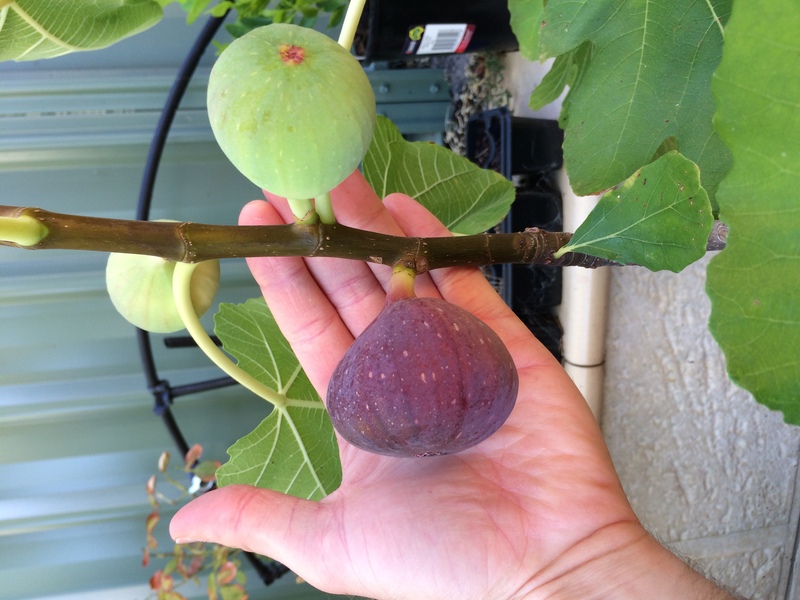 Have a look at the Diggers to see any Figs you like. Cheers. It's more like an excel fig due it's yellow skin and amber colored flesh reminiscent of a kadota fig. Both white genoa and adriatic have darker reddish meat. I think you’re both right, it probably is Exel. I have some more fruit on it ripening at the moment and will take a picture when they are ready to see if there’s any difference. The new fruit are larger than the first crop. 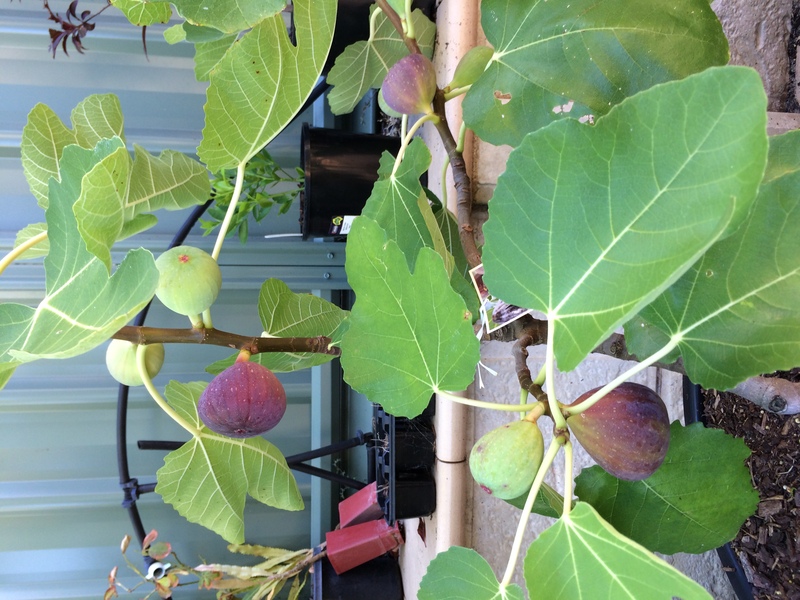 My Purple Vigilante figs are starting to ripen so I’ve attached a couple of pics. They are nice large figs so hopefully they taste as good as they look. I’ll let you all know how they rate in flavour in a few days when they’re fully ripe. 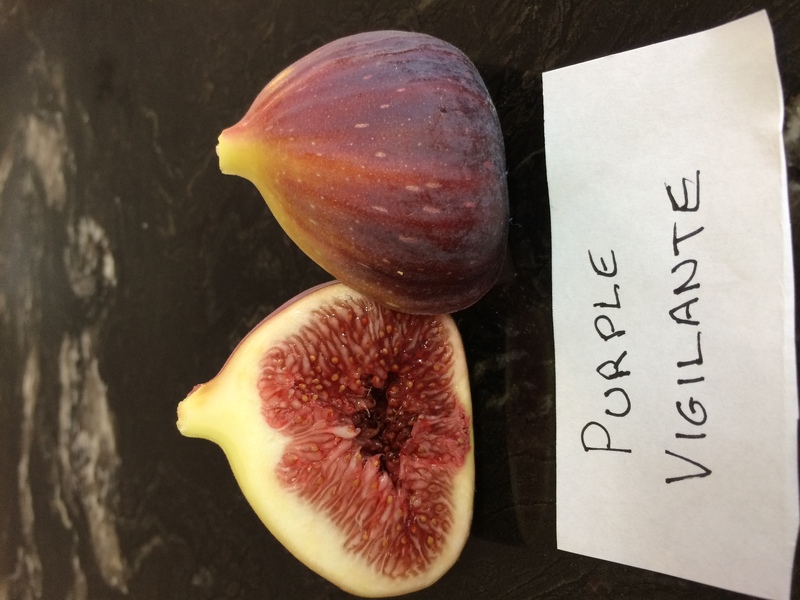 I tried a Purple Vigilante fig today. 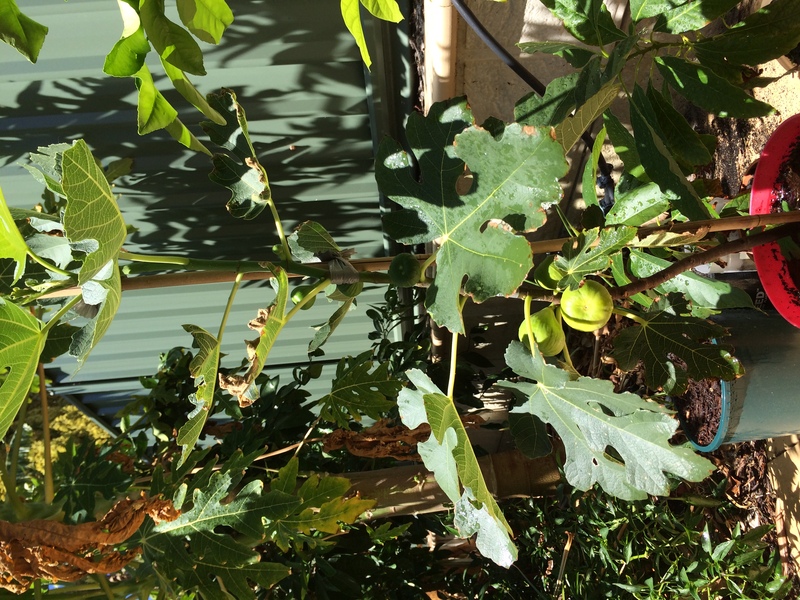 I agree it is about 8/10, a very good fig well worth growing. I’ve attached a pic of a Black Genoa for comparison. 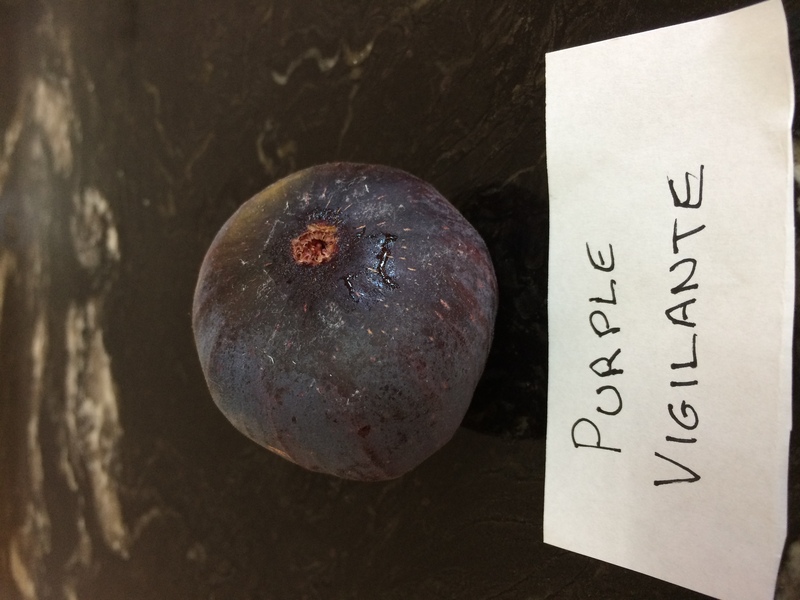 I found Purple Vigilante to be superior to Black Genoa in every way except maybe productivity, but my tree is still young. The flavour of Purple Vigilante is stronger, sweeter and more complex. The exterior of the fruit is a little lighter in colour than Black Genoa and the interior is a darker red instead of pink. This fig is definitely a winner in the flavour department.